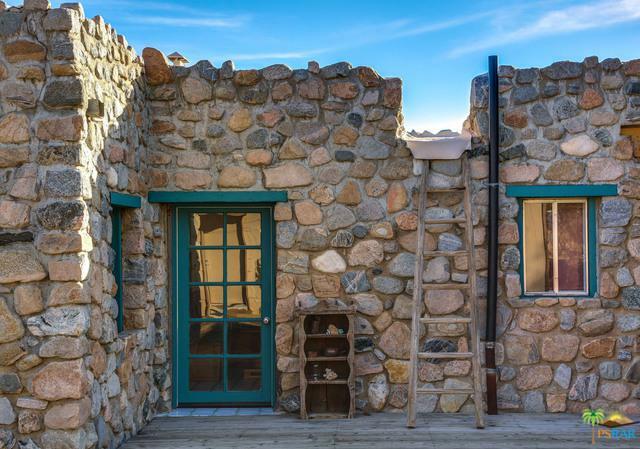 Built in 1935, this historic and charming rock house is located just 20 minutes from Palm Springs, Joshua Tree and Pioneer Town. 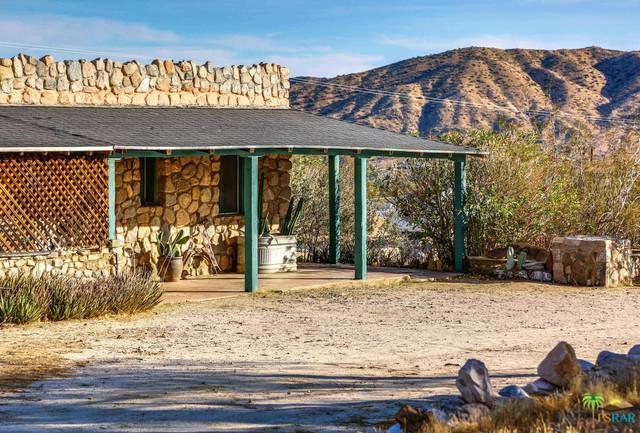 First time on the market in 30 years, this home has recently been remodeled. Renovations included new plumbing and electric, roof, carpet, plastered walls, evaporative cooler, bathroom fixtures, and in the kitchen - new quartz counter tops, cabinets and stainless appliances. Large deck and two renovated sleeping cabins are in the backyard. 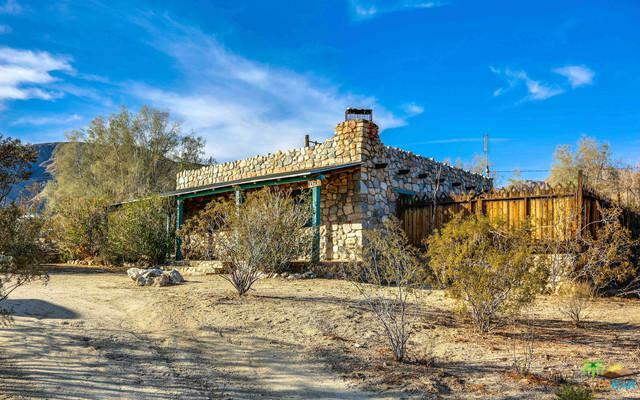 A rural setting, this property has it's own deep water well and storage tank. Enjoy spectacular views of Mt. San Jacinto and the local mountains surrounding Morongo Valley. 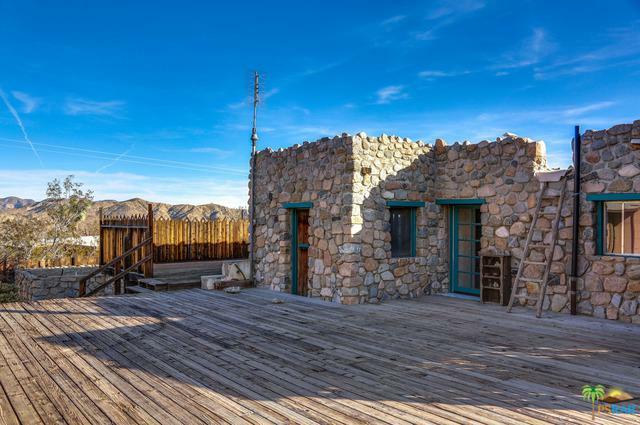 Buyer to verify zoning, land use, square footage and permits. Listing provided courtesy of Peter Roa of The Paul Kaplan Group Inc.